I had no idea such a day existed, but I’m glad it does! To think that National Chocolate Chip day was just a couple of days ago. I wonder what national baking or baking ingredient day will come up next. It’s always fun to see what people make for these types of occasions, especially on Instagram. World Baking Day was created by the people at worldbakingday.com (surprise, surprise), who wanted to spread the joy of baking around the world. It was created to show how fun baking can be and also show that it’s a great way to spend time with friends and family. 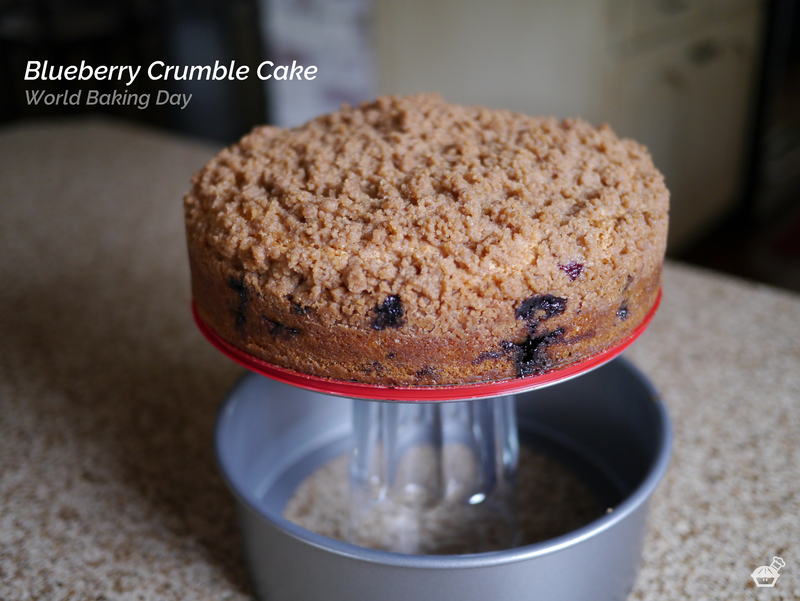 I made a simple Blueberry Crumble Cake in honor of World Baking Day and shared it with my coworkers. This is a recipe from Cupcake Jemma, and one that is really easy to make and really delicious! ⟵National Chocolate Chip Cookie Day!